Filtcare is dedicated to offering Filter Candles of the highest value to our customers. We control both the manufacture of the filter Cartridges into the finished products to ensure the dependability and quality of every product that we sell. Filtcare implement the highest quality practices in all manufacturing phases. We are committed to customer satisfaction and on-going improvement. PP Pleated Filter Candles : Are you looking for PP Pleated Filter Candle Manufacturer in India. 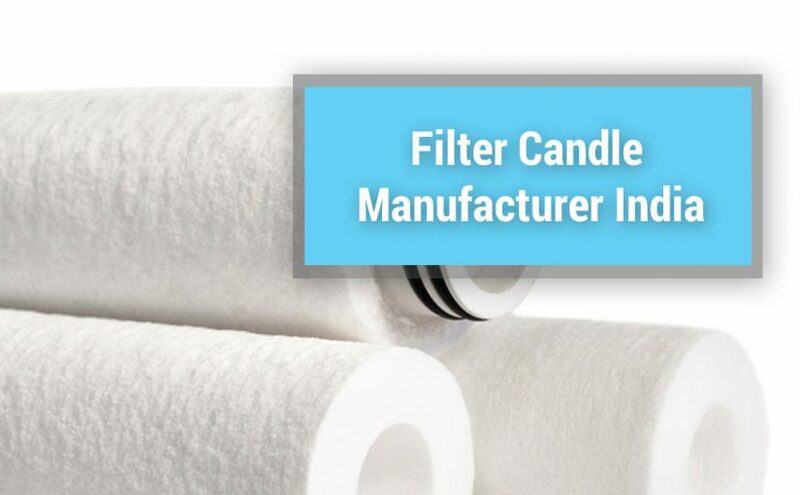 Filtcare Offer PP Pleated Filter Candles, They are used in a variety of applications like food, pharmaceuticals, Air, Gas and other demanding process industries. Stainless Steel Filter Candles: Stainless steel cartridges (Environment Friendly – Reusable Filter Candles)are used in applications of high temperature and where there is lack of compatibility of synthetic Fiber media. Stainless steel cartridges are offered in Stainess Steel 304, Stainess Steel 316, Stainess Steel 316L,materials . Our experienced team who will work with your team to determine the best solution for your filtration needs. Filtcare carry a variety of products to meet your Filtration Needs, Including Cartridge Filter Housing, Bag Filter Housing and other Filter Systes. We supply state of the art high quality filter housings for hundreds of companies and entities. Filtcare offer a complete line of filtration products to meet your specific needs. We pride ourselves in doing everything possible to meet special requirements. Machines take in air at a very considerable rate. The average machine/engine inducts something like 9 or 10 m3 of air/litre the fuel burnt; hence the annual intake is in between 30,000 – 60,000 m3 of air per year. The content of contaminants in this air is likely to be 0.3 kg to o.6 kg, which in absence of filtration equipment/machine would all deposit in the engine where its abrasive nature would soon do serious damage. This corresponds to a dust concentration of 10 mg/m3 in air. The inducted solids will accumulate as deposits on pistons, cylinder heads, valves and other components with a possibility of their being bonded in place by the oil film normally on these surfaces. The dust particle in the air will be washed out by the oil mist, to collect in the lubricant and then can be circulated through the machine. In Gas turbines too, the suspended solids will quickly wear away the turbine blades. So the dust intake is very substantial, cannot be tolerated and filtration system must be installed to remove the dust. The sizing of the filter is selected based upon the amount of dust and size of dust particles. Since the filter will clog faster it will need cleaning or changing more quickly. Particles of sizes down to about 10 micron can do damage. Filtration must also be provided to protect the machinery from such materials and the type will depend much on the nature of the machine being protected. Filtcare Technology India is one of the world-class manufacturer and exporter of Filter Housings such as Cartridge Filter Housing, Bag, Basket Strainer, PVC Cartridge & Bag Filter Housing for Industrial Applications. One of the most important benefits of our filter housing is Easy to operate and low maintenance. Our Filter Housings are available in MOCs like a Various type of Stainless Steel as Stainless Steel 304, SS 304 L, Stainless Steel 316, SS 316 L, Duplex SS 2205, etc. We also offer custom solutions as per your requirement. Filtcare is faithful towards delivering the best customer satisfaction by providing the most valuable solutions in meeting filtration needs through the innovational products and services. Our Cartridge Filter Housings are used for a wide variety of fluids handling various flow capacities. Our Cartridge Filter Housing Can handle flow rate up to 2000 M3/Hr. Cartridge Housing is available in MOCs (Material of Construction) like Stainless Steel 304, SS 304 L, SS 316, SS 316 L, Duplex SS 2205, etc. Also, our Cartridge Filter Housings are suitable for Double Open End type (DOE) and Single Open End type (SOE) filter cartridges. 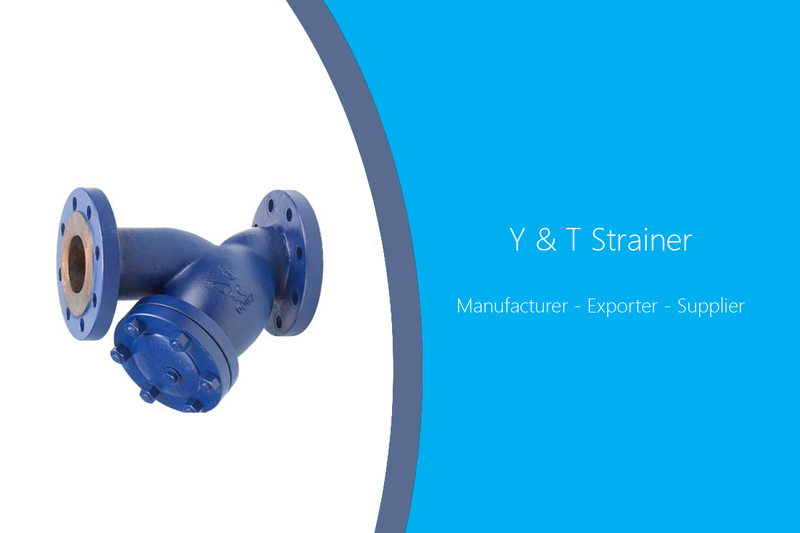 Basket Strainers are used for a variety of fluids or applications where the suspended particles are to be retained of any size and offer Flow rate Up to 2000 M3/Hr. 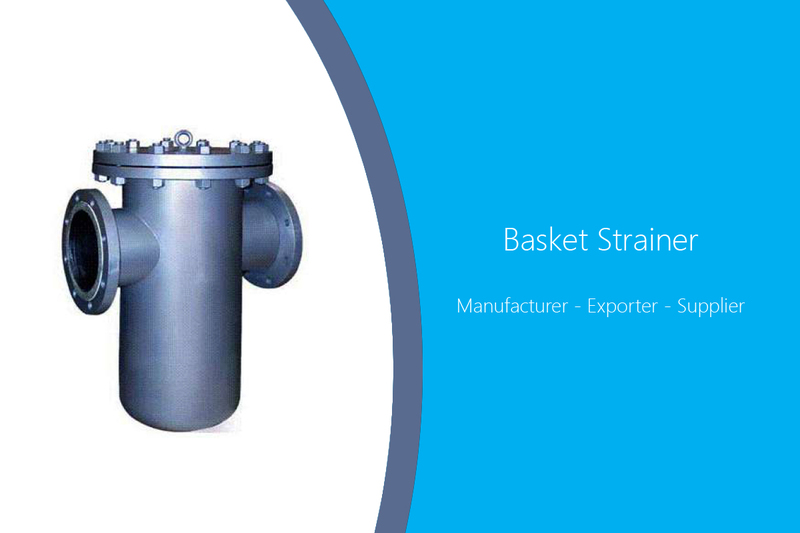 Our basket strainers are used for various applications like Process Industries, Textiles…etc. Also, our basket Strainer is connecting with end connections like Flanged, BSP, NPT, DIN standard. 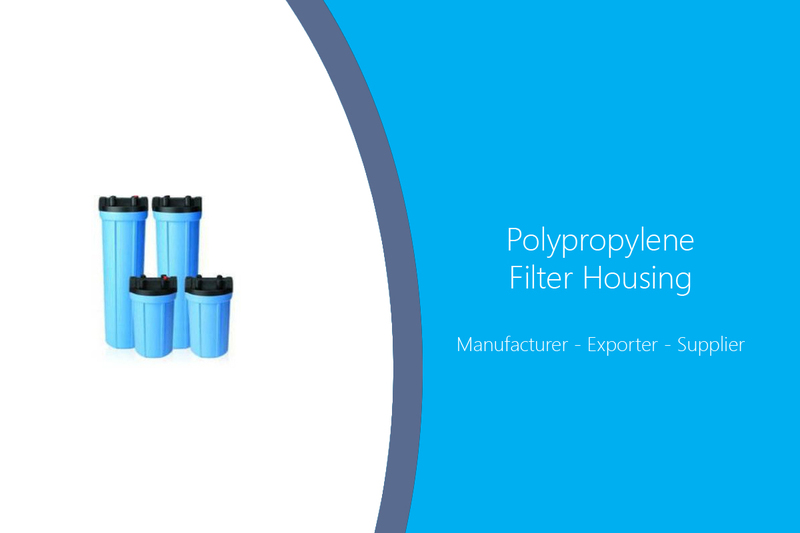 Polyvinyl chloride or PVC Cartridge Filter Housings have a simple design with high filtration quality. 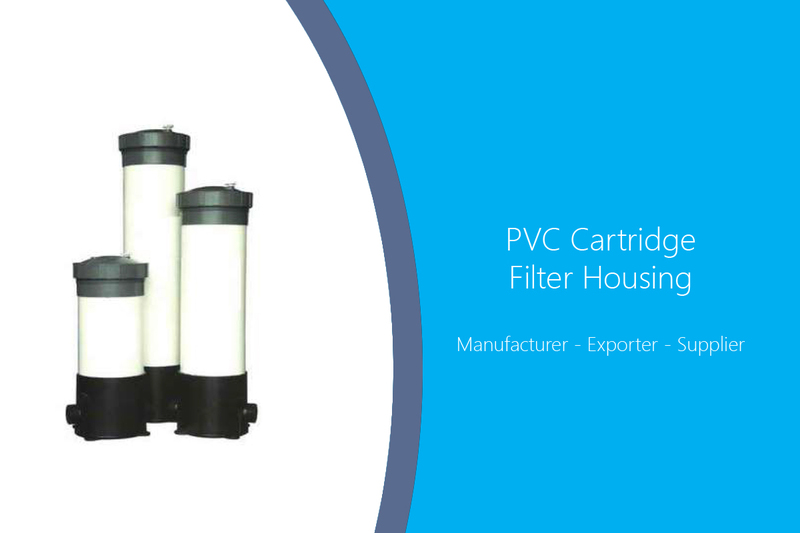 In our PVC Cartridge Filter housing, you can accommodate 5 to 9 Cartridges. 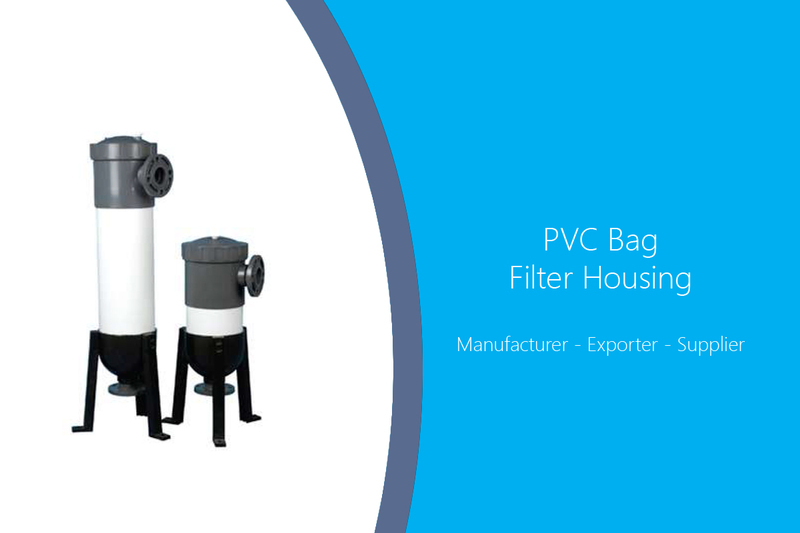 PVC Bag Filter Housing are not Environmentally friendly but PVC Bag Filter Housings are the best option and an alternative for Stainless steel (SS) housings. Polypropylene filter Housings are generally used in corrosive/saline liquid processing. 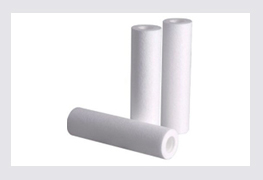 Filtcare Technology is one of the leading Filter Cartridge Supplier in Ahmedabad. Filtcare Technology offers various type of Filter consumables for Industrial filtration requirements. Some of the advantages of our Filter Cartridges are High flow rate with low-pressure drop, High Dirt holding capacity, Long Service Life. We also offer Environment-Friendly Filter Cartridges (Stainless Steel Filter Cartridges)that is Reusable as it can be backwashed. Stainless Steel Filter Cartridges are available in various sizes as 10″,20″,30″ & 40″ Long and micron rating from 0.5 to 100. 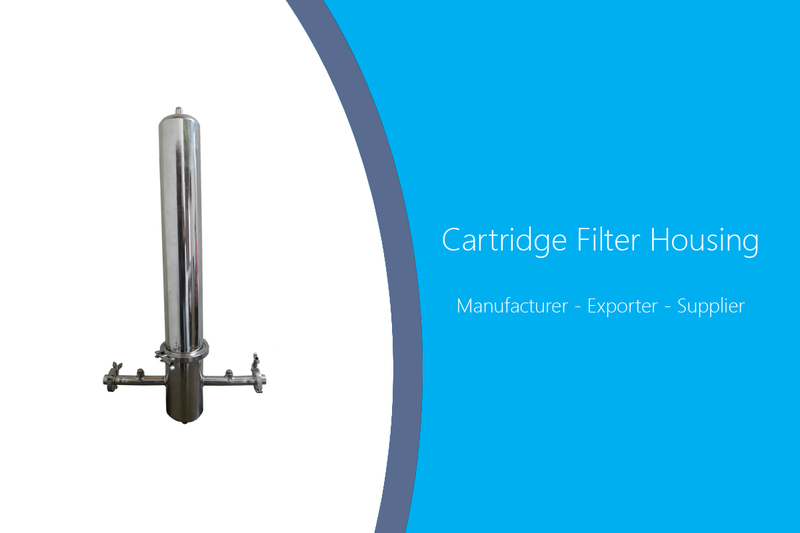 Our Filter Cartridges are widely used for R.O Prefiltration Application, Hot-Gas Filtration, and many other Industrial applications.Filtcare Filter Cartridges can be used either as a pre-filter or final filter for various industrial applications like the chemical process, pharmaceutical, and many other. 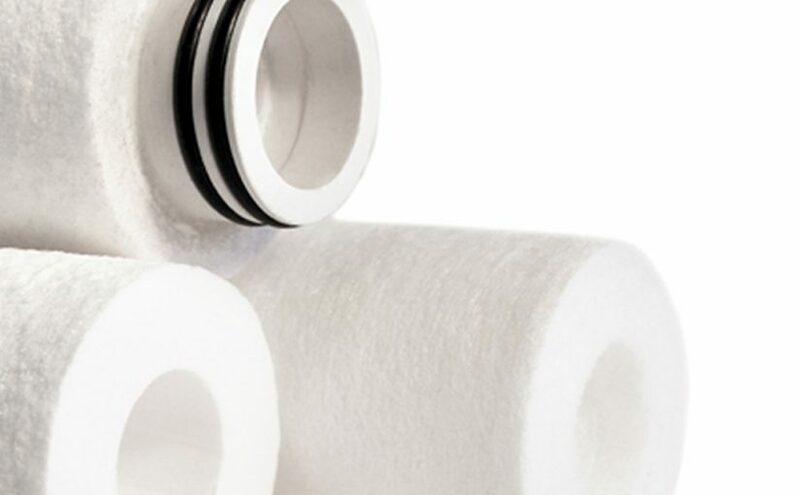 See our range of Filter consumables below. Ahmedabad is the cultural and commercial heart of Indian state Gujarat. Ahmedabad is well known for the Textile Industry. Ahmedabad also known as Amdavad, is the largest city and former capital of the Indian state of Gujarat. To know more about our filtration products please visit our website. It has been stated that a filter medium is a porous (or at the very least semipermeable) barrier placed across the flow of a suspension to hold back some or all of the suspended material. If this barrier were to be very thin compared with the diameter of the smallest particle to be filtered (and perforated with even sized holes), then all the filtration would take place on the upstream surface of the medium. Any particle smaller than the pore diameter would be swept through the pores, and any particle larger than that (assuming the particles to be rigid) would remain on the upstream surface. Some of the larger particles, however, would be of a size to settle into the individual pores and block them. The medium surface would gradually fill with pores blocked in this way, until the fluid flow reduced to below an acceptable level. 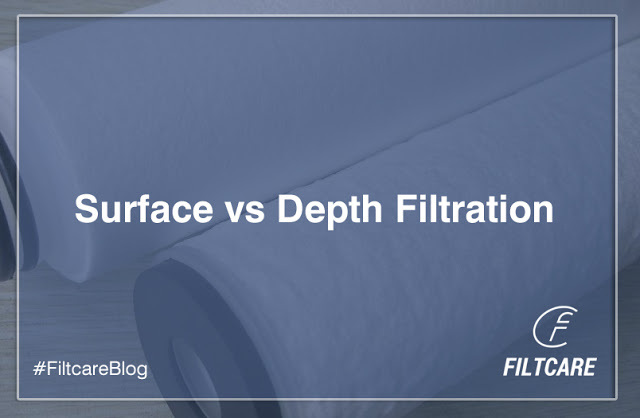 At this point filtration would be stopped and the medium surface would be brushed or scraped clean (although many automatic filters have their surface continuously brushed or scraped). This filtration mechanism is termed surface straining, because it works entirely on the relation between the particle size and the pore size in the screen. Unless the particles are easily deformable, then surface straining will separate solids in the feed suspension absolutely on the size of the pores in the filter medium. This mechanism is that working in screening through a perforated plate or single layer of woven wire or plastic mesh of precise weave. It also applies in the range of metal edge and similar cartridges where the ‘ pores ’ are actually precisely formed slots between adjacent discs or turns of a helical ribbon. Most real media are, of course, not infinitely thin, but have a finite thickness in the direction of fluid flow, while most pores through such material vary in diameter along the fluid path. A second mechanism, termed depth straining, then applies when a particle moves through a pore until it meets a point where the pore is too small, and the particle is held entirely because of its size. The pore then is blocked, and remains so until the filter medium becomes too clogged in this way for it to have any further use. At this point it must be discarded, or, preferably, blown free of the trapped solids, by a reverse flow of fluid. a completely clogged medium would need to be discarded or cleaned by reverse flow (or perhaps chemically). 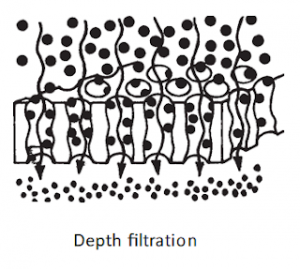 In practice, the effects of depth straining and depth filtration are effectively the same the medium clogs because of particles trapped in the pores – and difficult to tell apart, so both mechanisms are usually grouped together under the title of depth filtration. 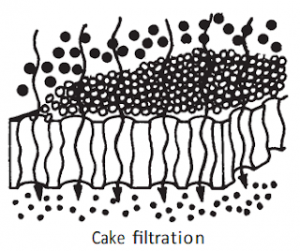 Cake filtration presents complicated problems because the cake can be more or less compressible under the force of the pressure differential across the cake. Some clarification processes do employ cake filtration – such as exhaust gas cleaning in bag houses or the treatment of some dilute liquid slurries in bag filters – where the accumulated cake is usually blown free from the surface of the bag by means of a reverse flow of fluid. Filtration is an operation that separate solids from fluids (liquids or gases) by adding a medium through which only the fluid can pass. The fluid that passes through is called the filtrate. A filter is basically a device for separating one substance from another, and to do that it requires the placing of a filter medium in the way of the fluid flow, so as to trap the solids in some way. The filter then becomes any contrivance that is able to hold the filter medium in the best way to achieve the purpose of the filter process. Filtration is also important and widely used as one of the unit operations of chemical engineering. It may be simultaneously combined with other unit operations to process the feed stream, as in the biofilter, which is a combined filter and biological digestion device. There is hardly a human activity, industrial, commercial or domestic, that is not affected by filtration. It is a very widely used process, from the kitchen counter top water filter to the enormous wastewater treatment plants, or from the delicate membrane ultrafilter to the rugged tipping pan filter of a mineral processing works. It has a major processing role in many industries, and all service applications, such as hydraulic control systems, would literally come to a halt without it. The reason behind filtration is removal of fluid contaminants and collection of suspended solids. The major filtration variables are Flow Rate, filtration rating, amount of suspended solids, differential pressure, Area, Fluid compatibility.